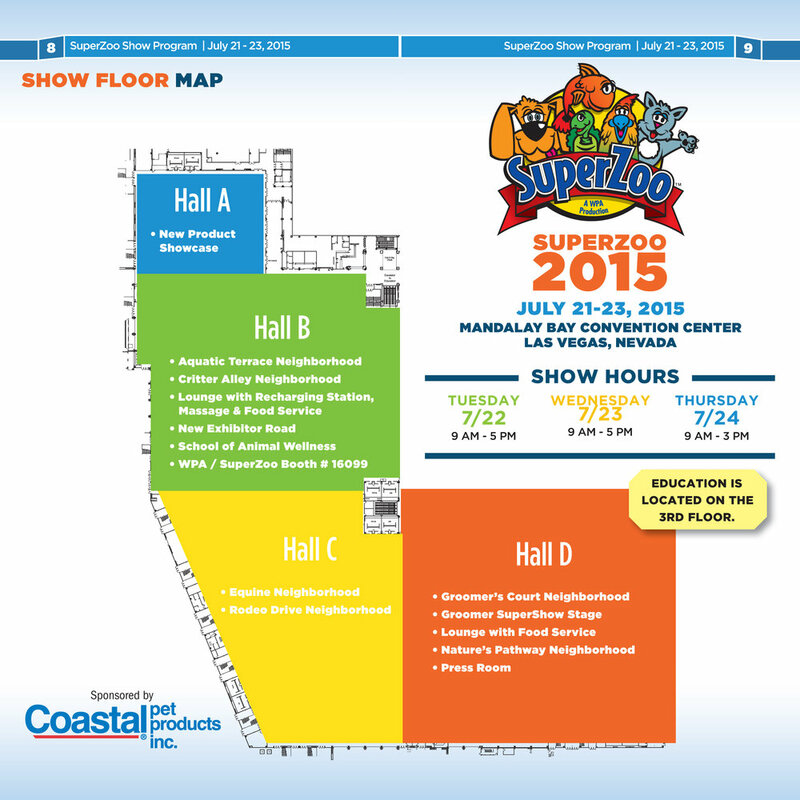 2015 SuperZoo Show in Mandalay Bay Convention Center, Las Vegas. 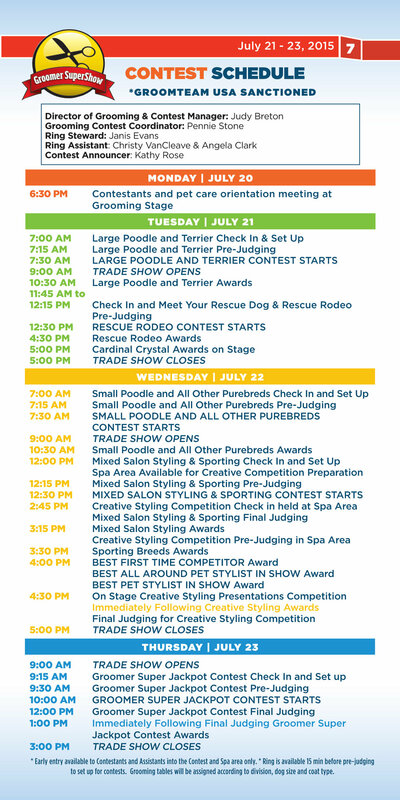 Created small pocket guide for people attending the show who will use the guide to look up itinerary of the daily events, shows and live conferences. Designed Show Program Brochure for people attending the Aquatic Experience in Chicago. 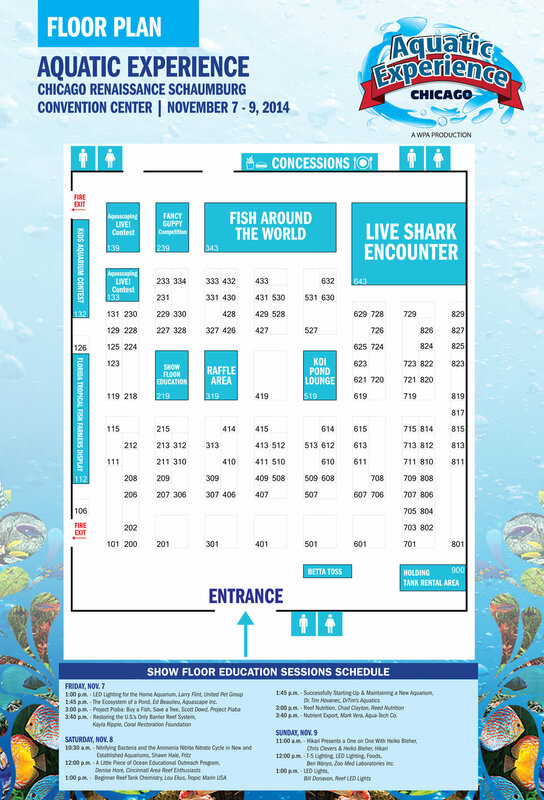 Inside brochure, it displays the show schedules, sessions as well as the Floor Map of the different booth and their location at the Convention.